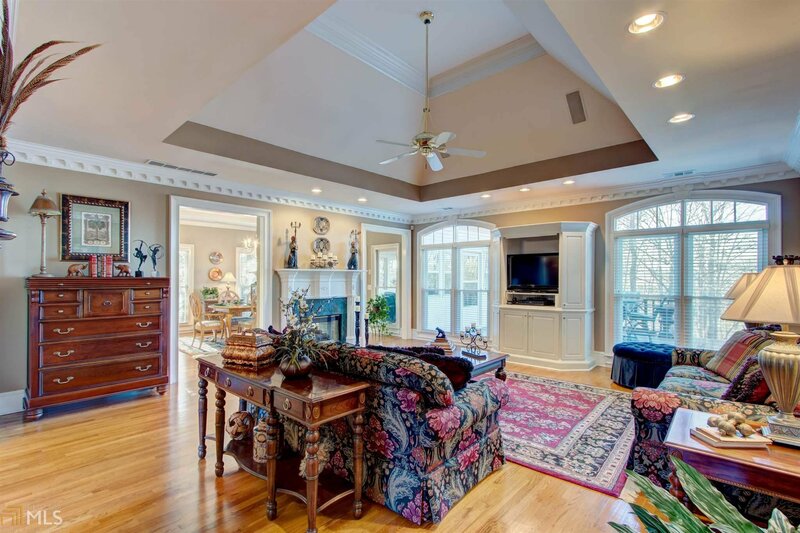 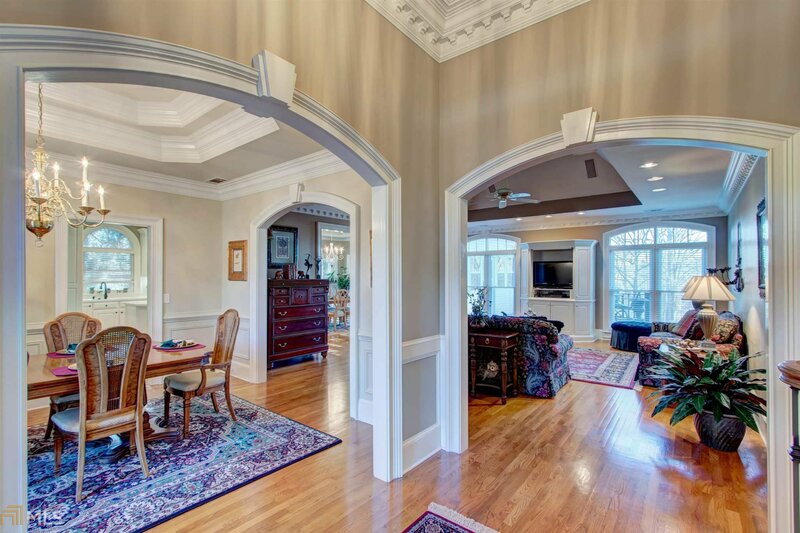 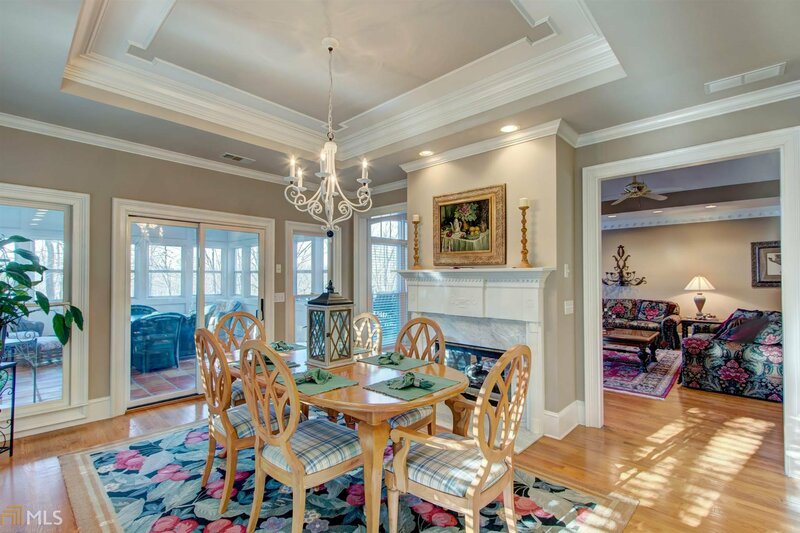 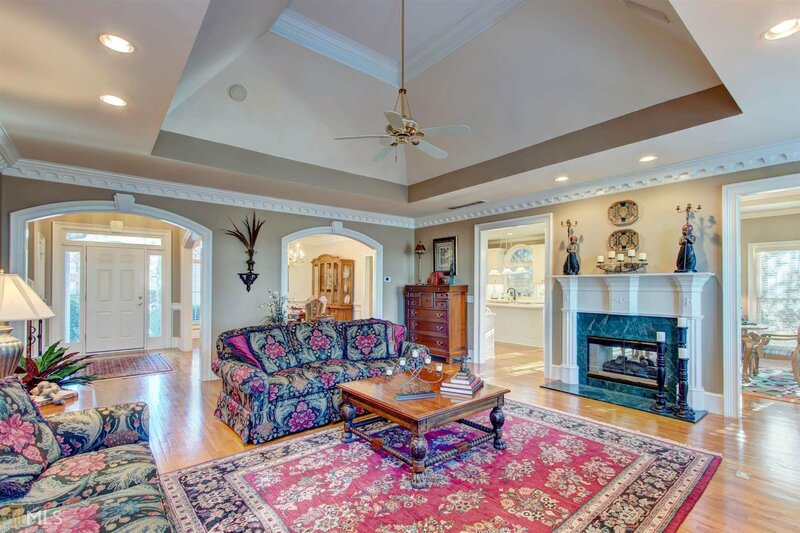 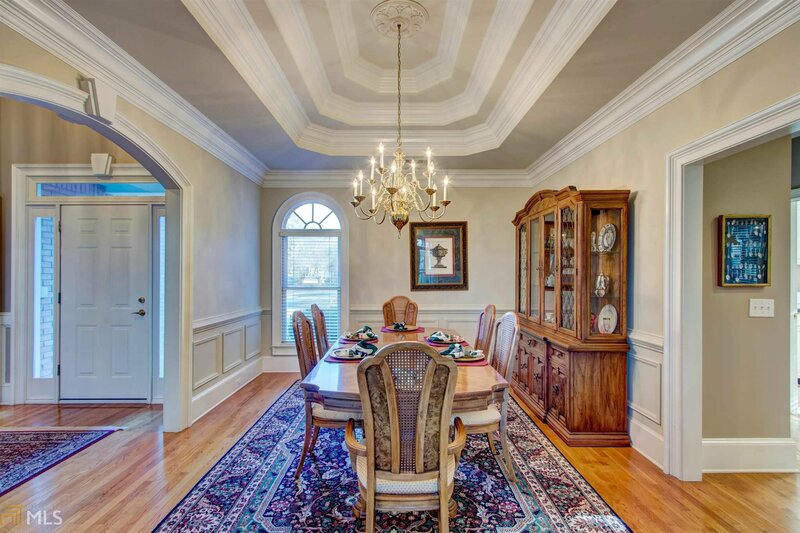 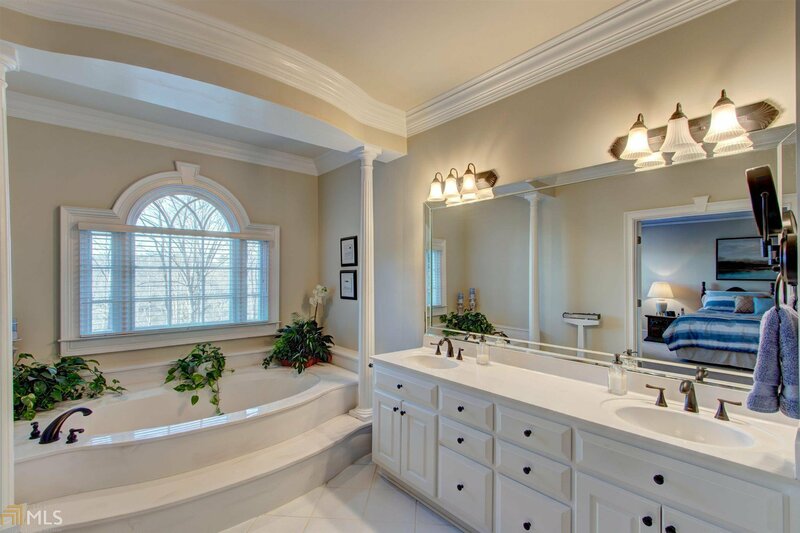 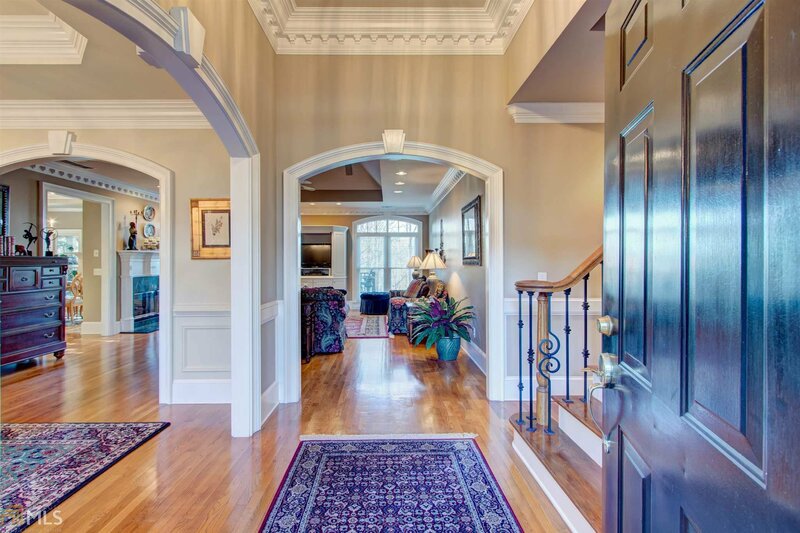 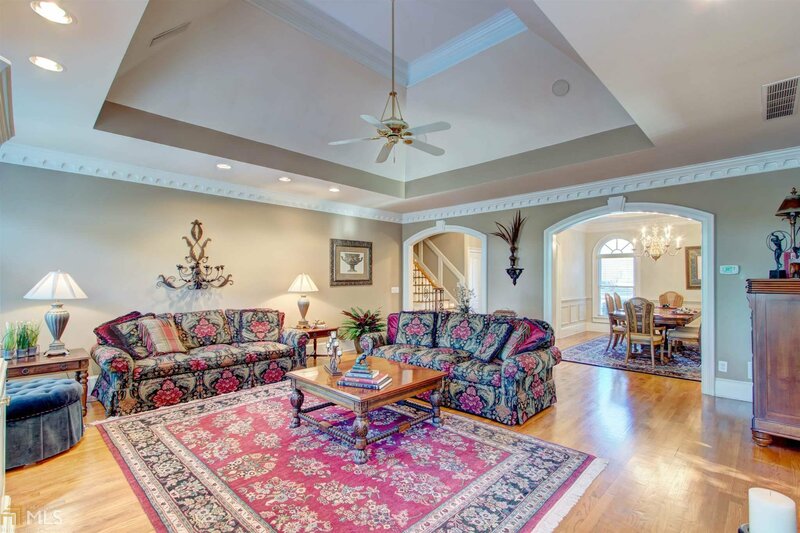 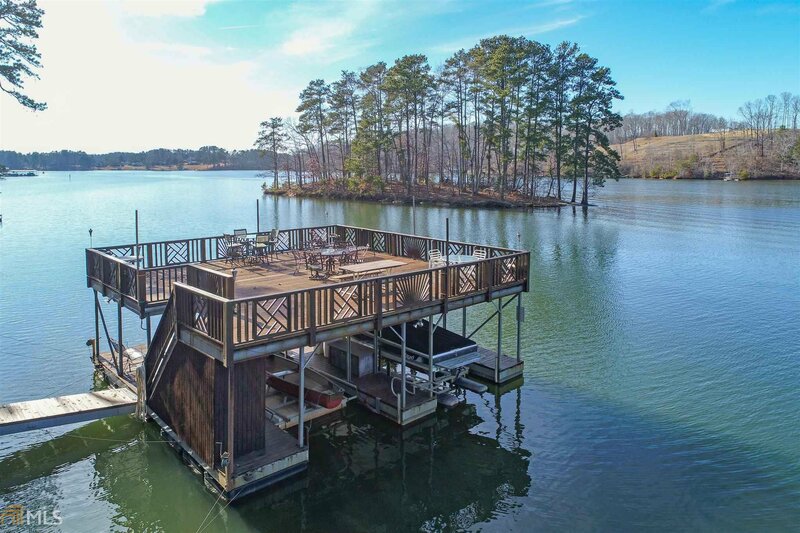 Magnificent lakefront luxury home, both inside & out! 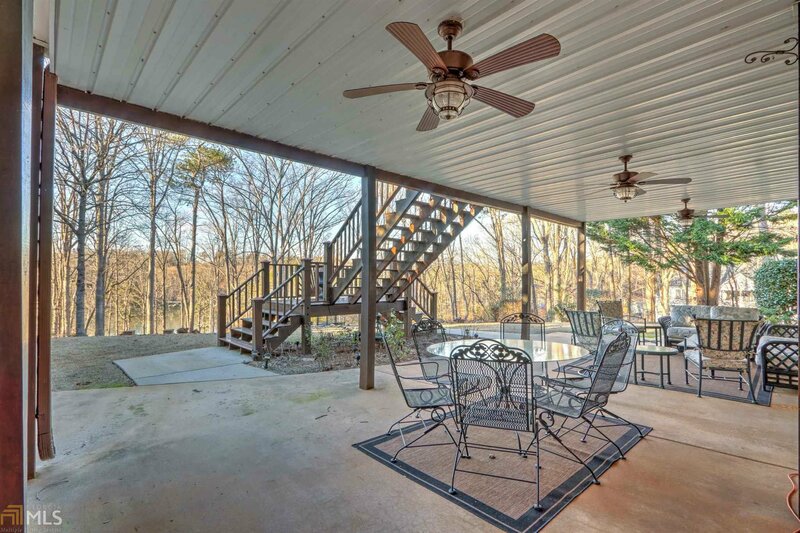 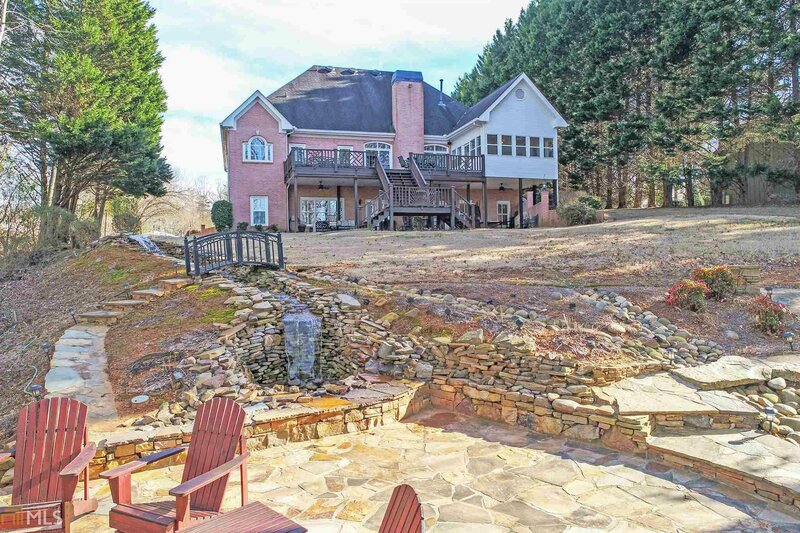 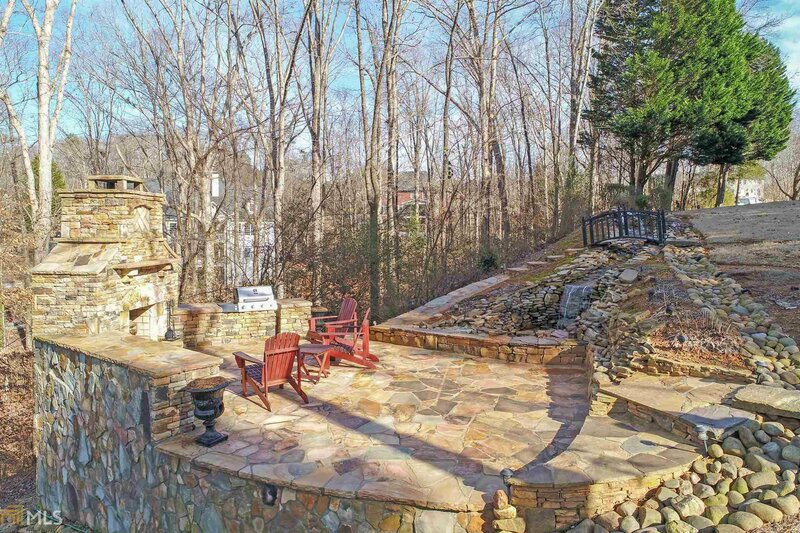 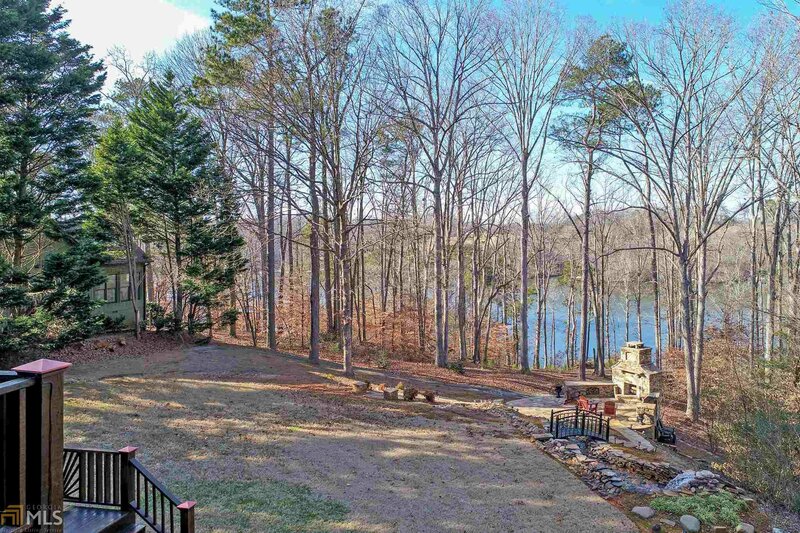 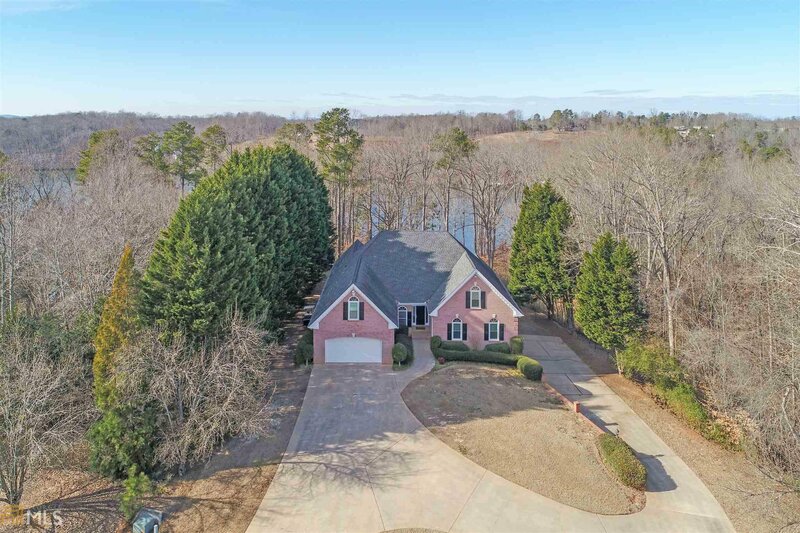 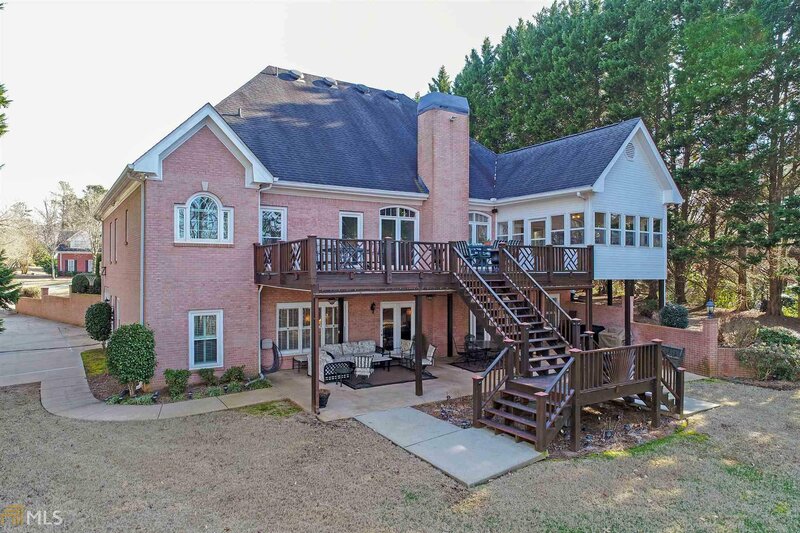 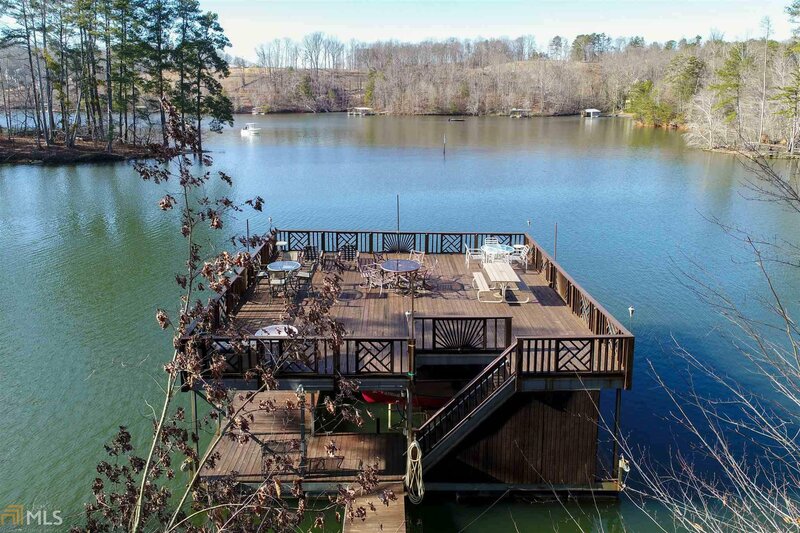 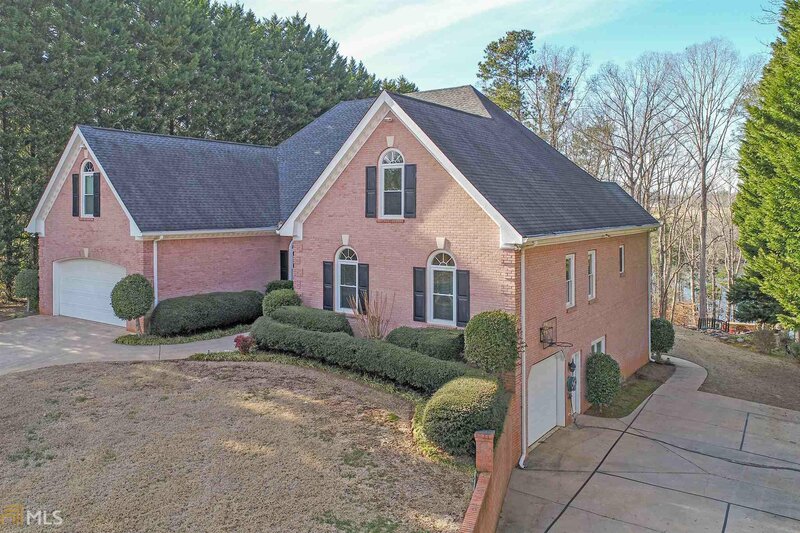 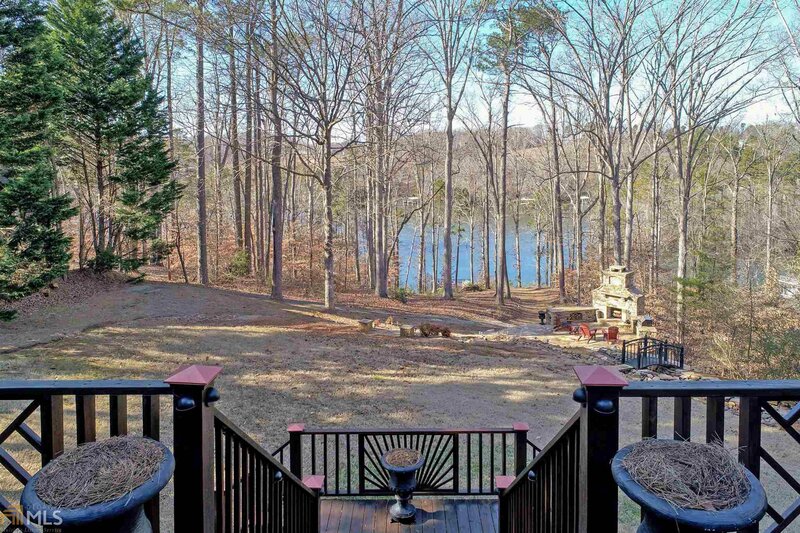 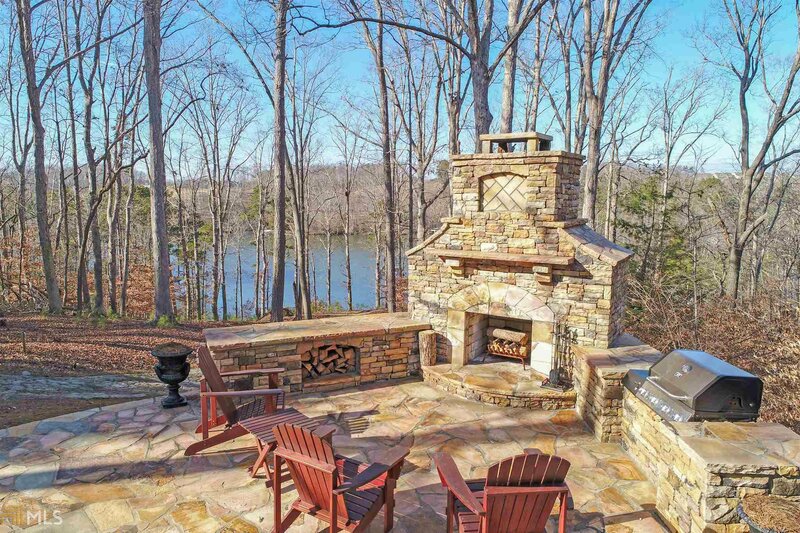 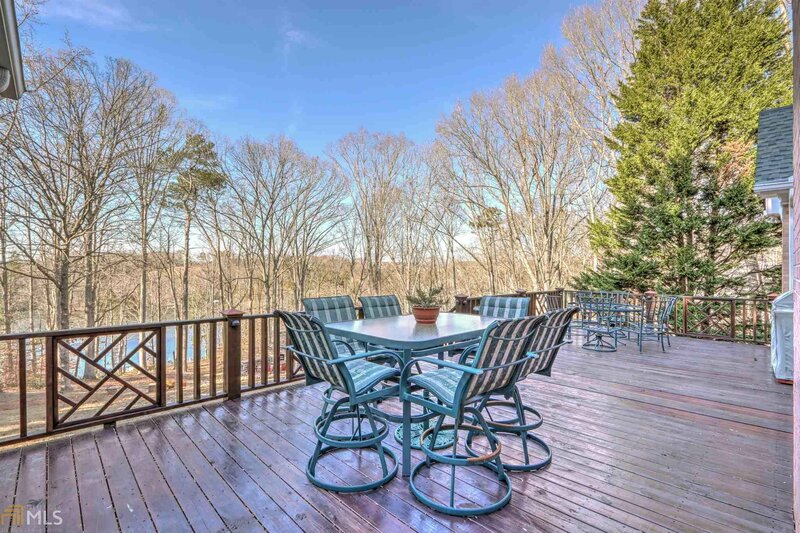 Wow-worthy outdoor features include impeccable grounds & landscaping, paved cart path to dock, screened porch, drive-under 2nd garage & grand deck stairs lead to masterful stone fireplace & grille w/ waterfalls o'looking Lake Lanier. 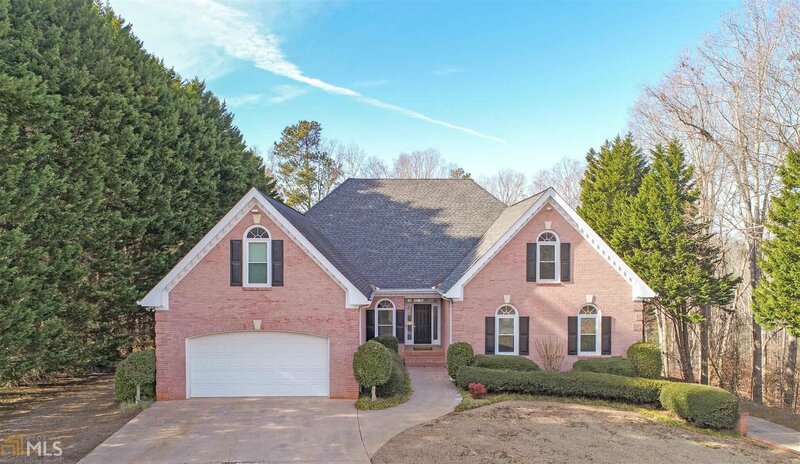 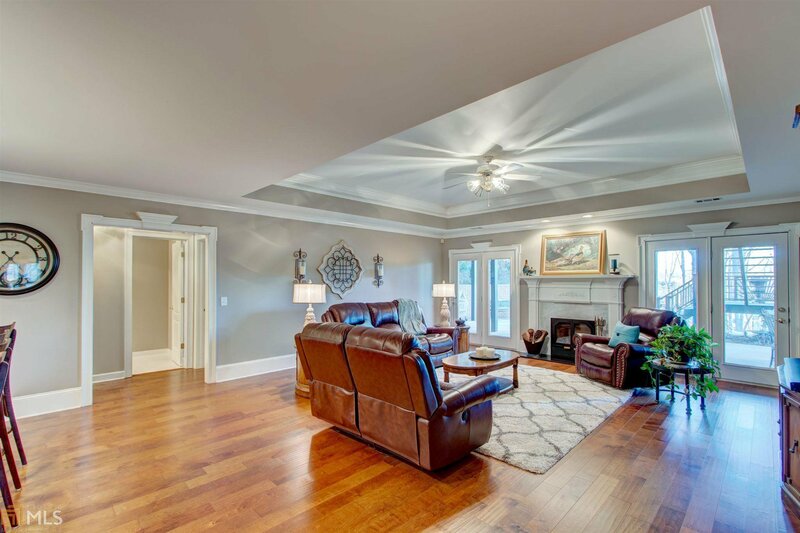 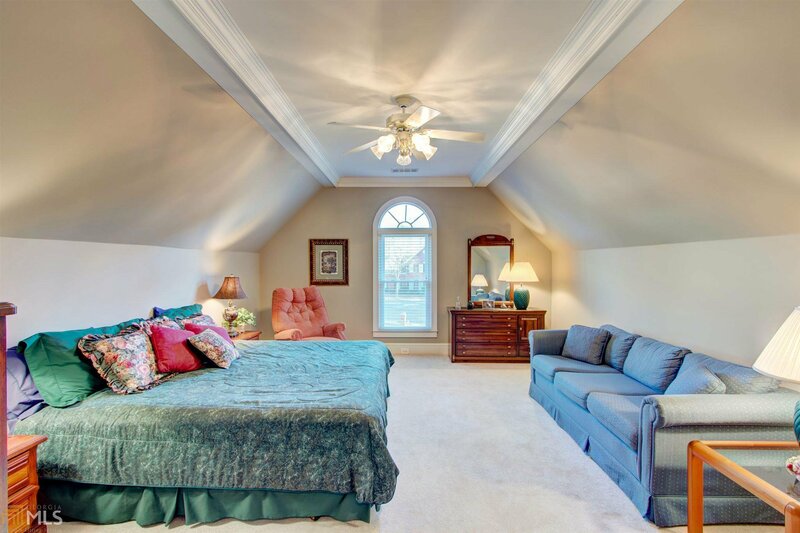 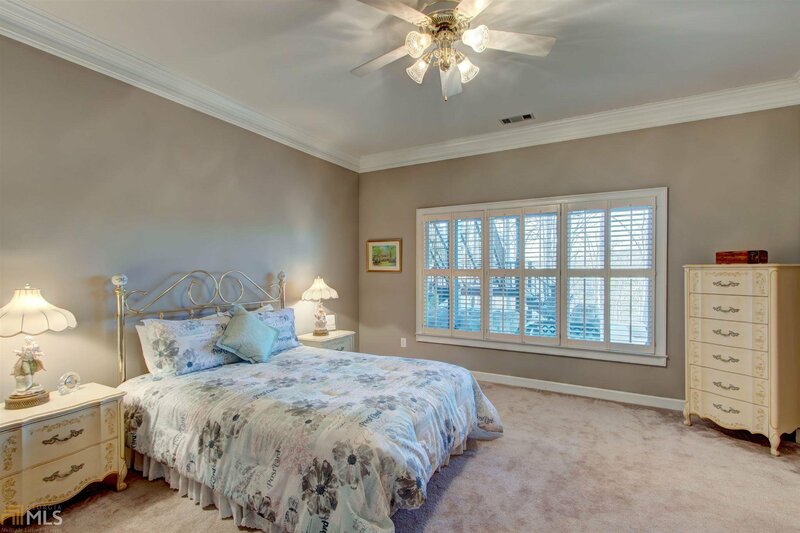 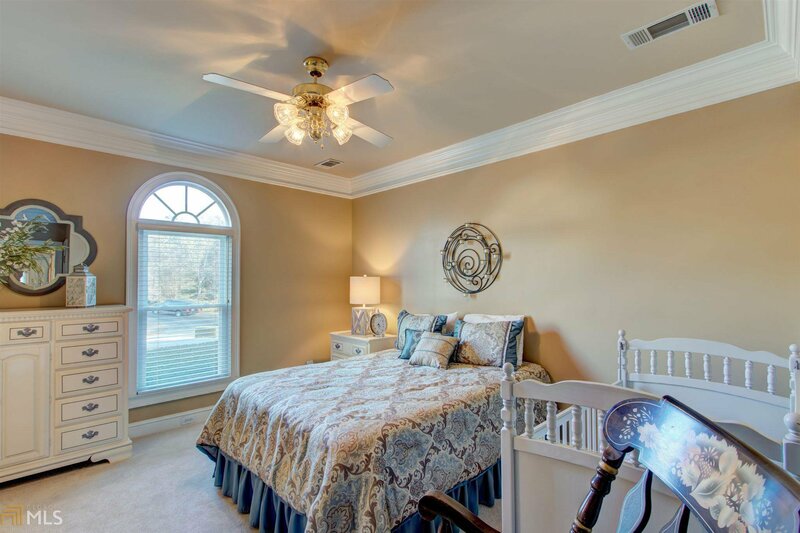 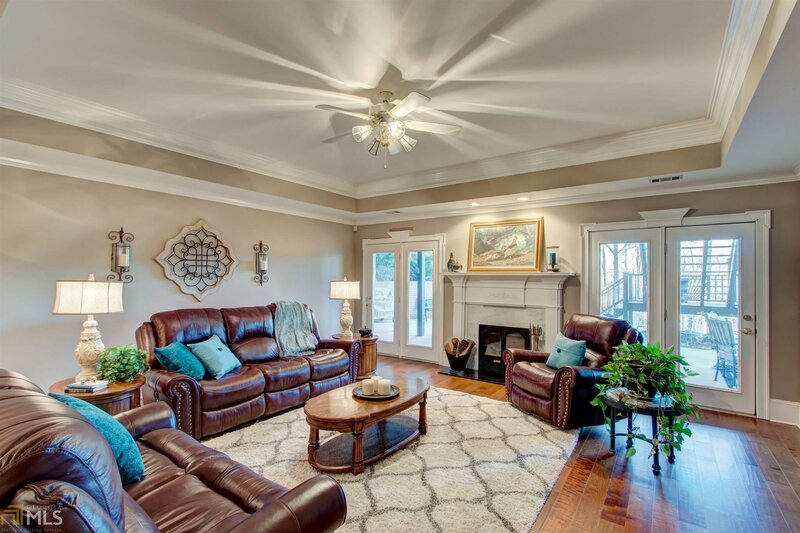 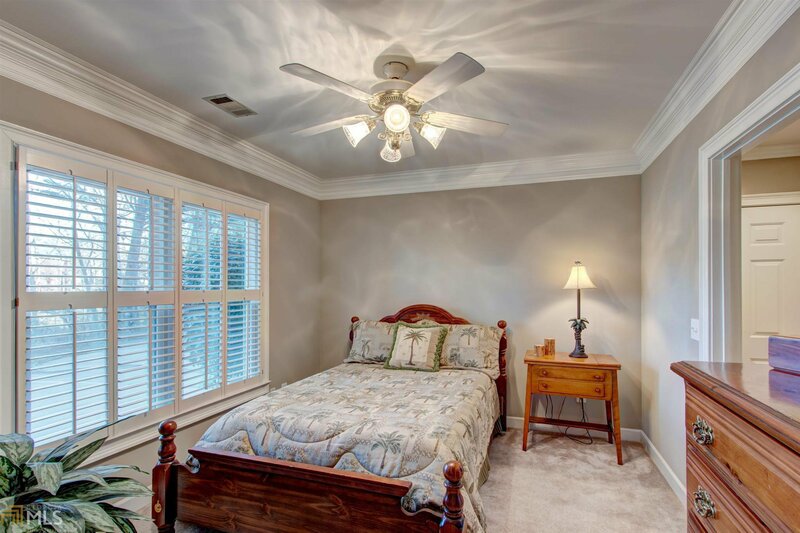 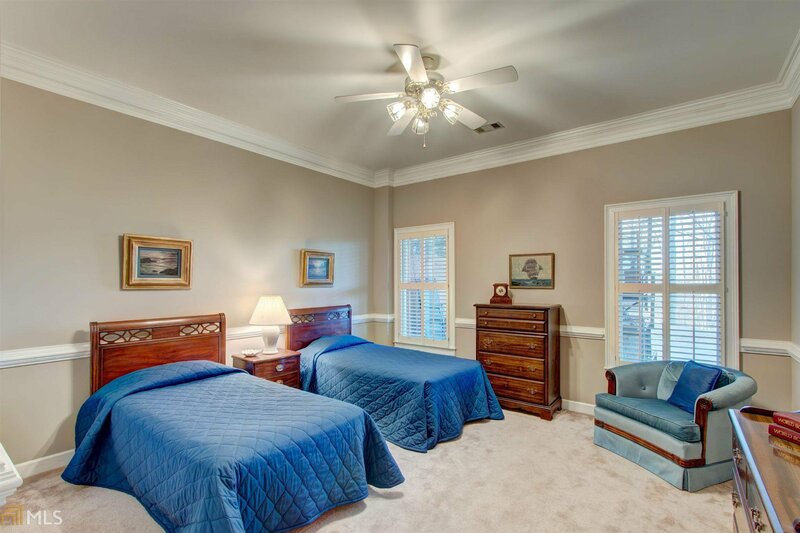 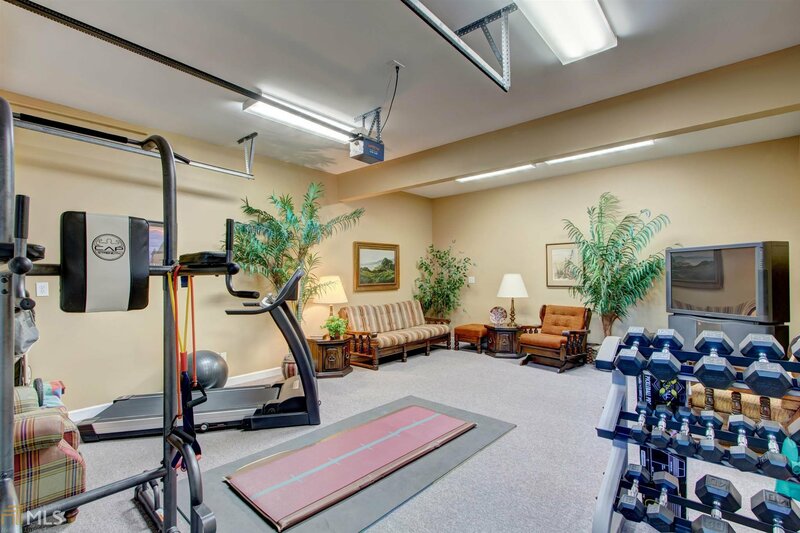 Inside you'll love the open floor plan w/ double-sided fireplace & spacious owners suite on main. 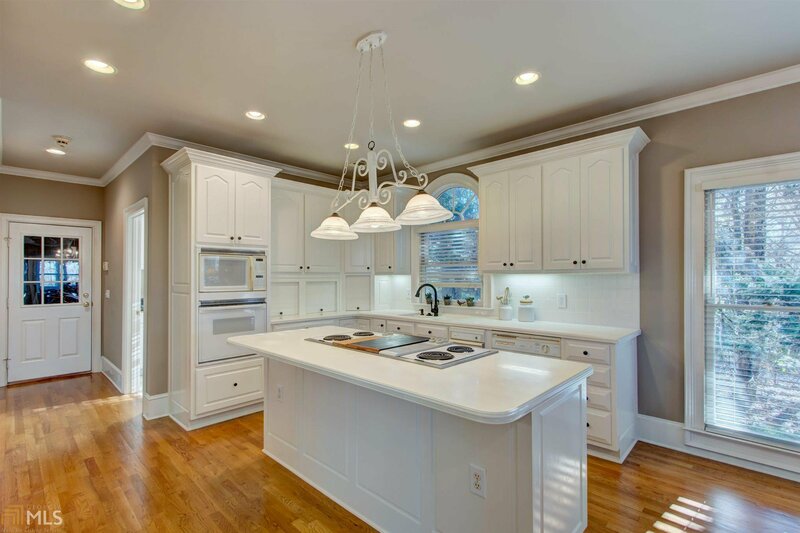 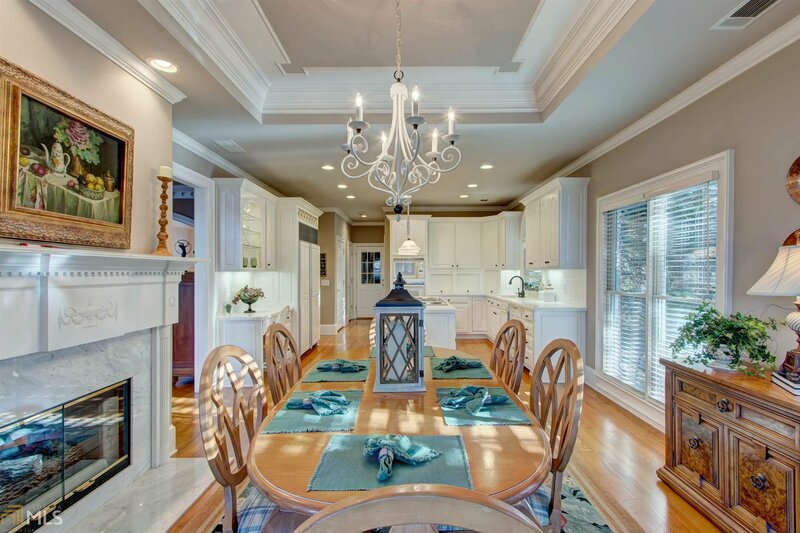 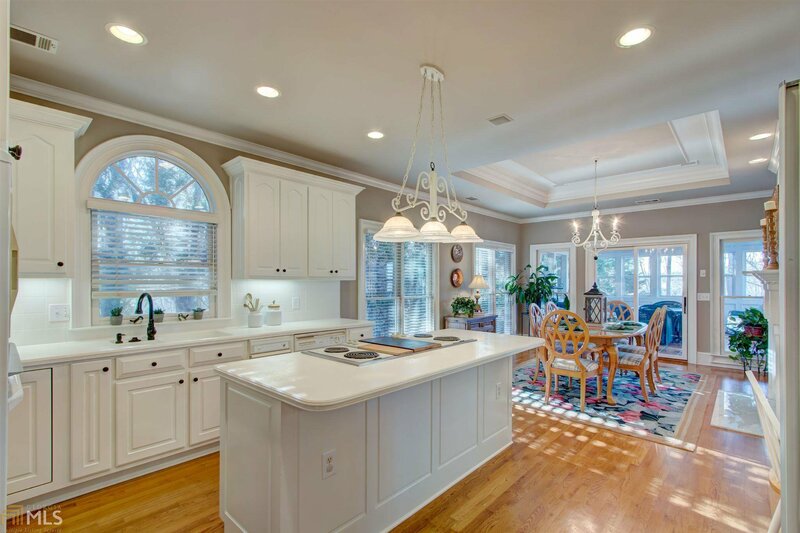 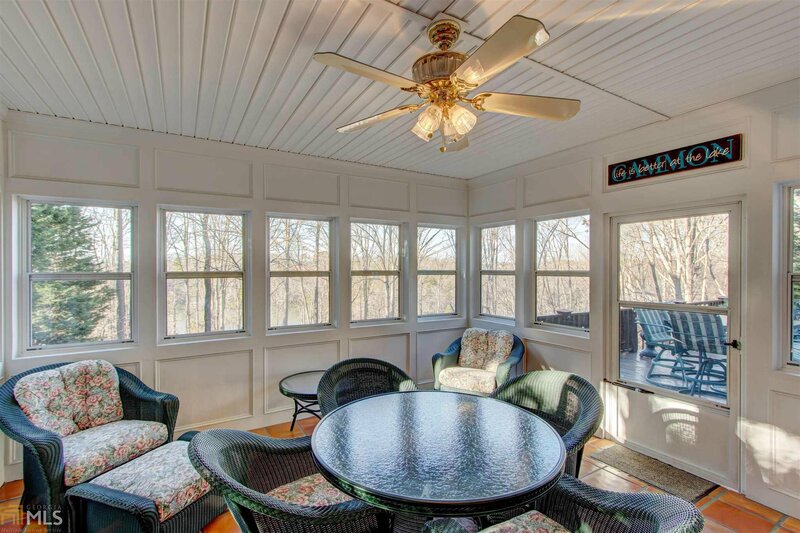 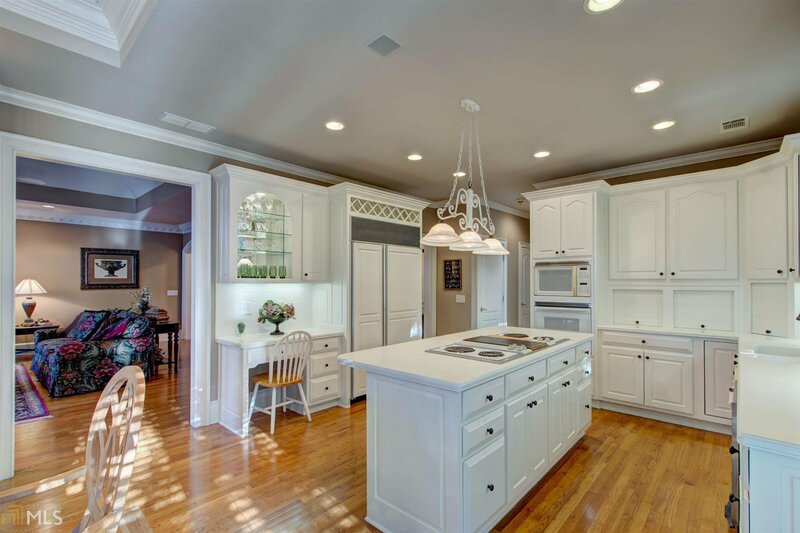 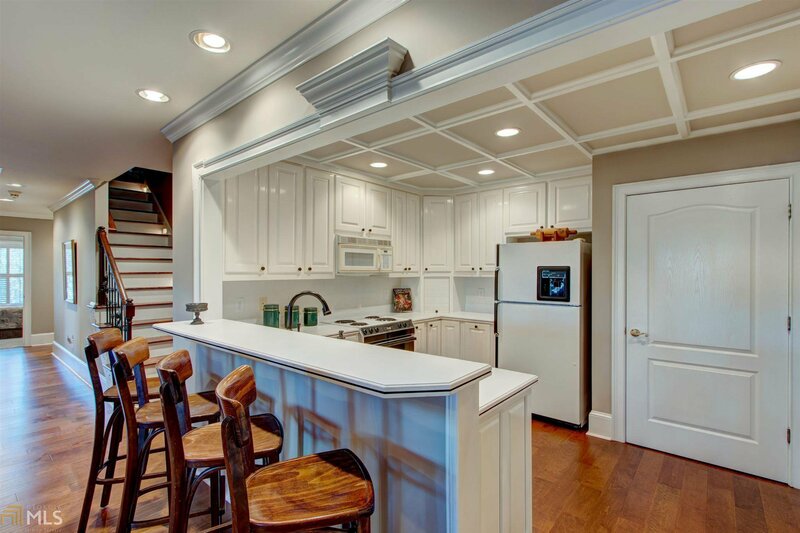 The sprawling terrace level boasts a 2nd full kitchen & bar, addtl' BRs, & great entertaining spaces.